Between the Chevy Camaro vs. Chevy Corvette, which performance vehicle has the chops to really get your heart racing? The answer depends on you! While an auto enthusiast in Bloomingdale may adore the variety in the Chevy Camaro specs, another in Carol Stream may only have eyes for the mind-boggling Chevy Corvette coupe specs. Take a look at the two side-by-side with Sunrise Chevy of Glendale Heights. Chevy performance cars go above and beyond expectations, so you can expect a phenomenal ride from either model. A 6.2L V8 DI engine is responsible for the Chevy Corvette specs on the Stingray, which includes 460 hp and 465 lb-ft of torque. Upgrade to the Z06 for 650 hp or the ZR1 for a staggering 755 hp. 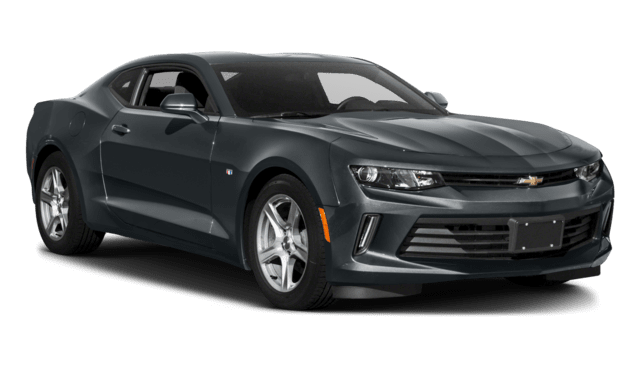 The Chevy Camaro specs include four different options: a 455-hp 6.2L V8, 650-hp 6.2L supercharged V8, 275-hp 2.0L turbo, and 335-hp 3.6L V6. Depending on your need for speed, you may lean toward one performance option or the other. We know that both vehicles offer unforgettable performance, but what about price? If you want serious horsepower on a budget, the Chevy Camaro has a much lower base MSRP of $25,905. Customize your ride with different trims, paint colors, and even special editions like the Hot Wheels or Redline Edition. 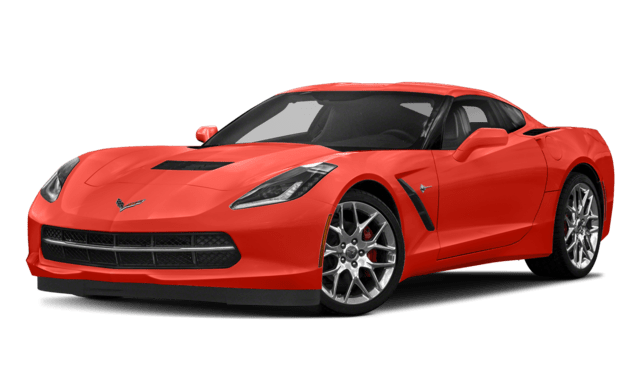 But if your heart is set on the classic Corvette Stingray, then your dream car is ready for your test drive with a starting MSRP of $55,495 – and the type of heart-racing performance that few vehicles can replicate. Learn more about the Chevy Camaro performance features.